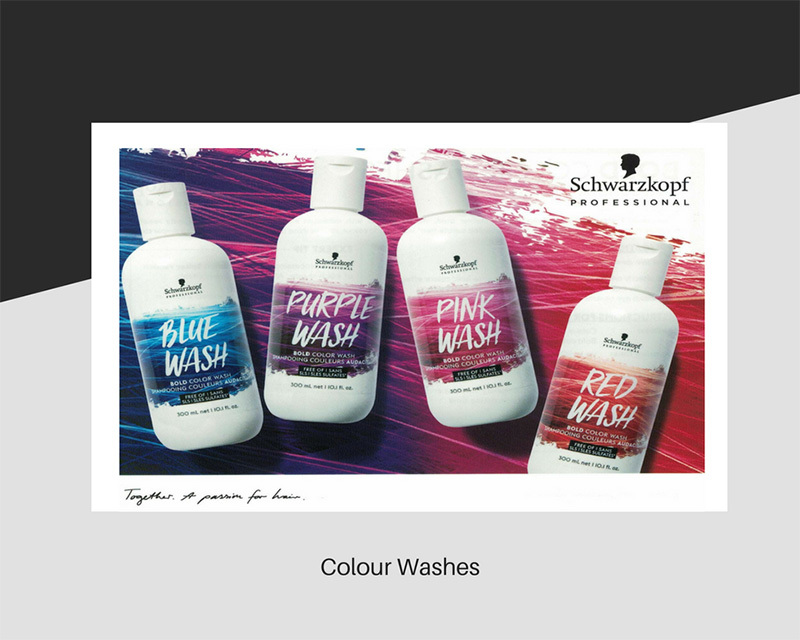 The latest colour wash shampoos available from 77 The Hill! Our ever-popular colour wash shampoos are selling fast. 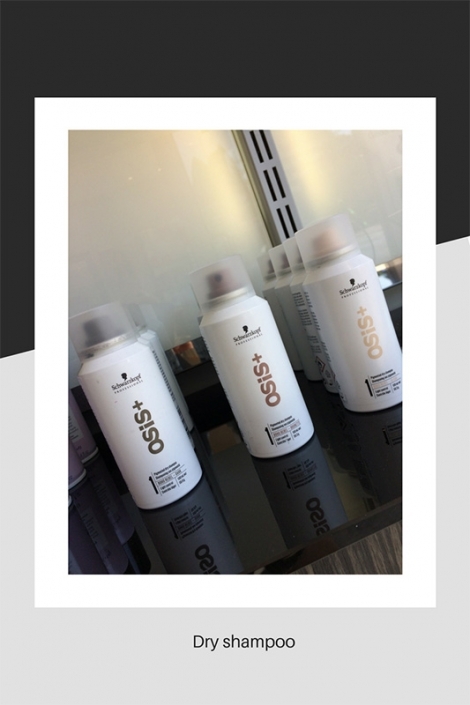 They are very popular indeed with our clients and they can temporarily transform your hair colour! The lighter your hair, the more they will show! It’s as simple as that. Our more colourful range, including purple, bright blue, pink and red, will show on any colour hair – however – the more tone that’s already in the hair, the better it will pick up the colour. Our dry shampoos have sold out once and we have now re-stocked. Schwarzkopf makes three different shades: Dark, Brunette and Blonde. They come in 2 different sizes, including a handy travel size that you can put in your hand luggage. Dry shampoo is great for holidays when you want to refresh your hair without actually washing it. The coloured ones will help hide any grey roots until you can return to the salon. 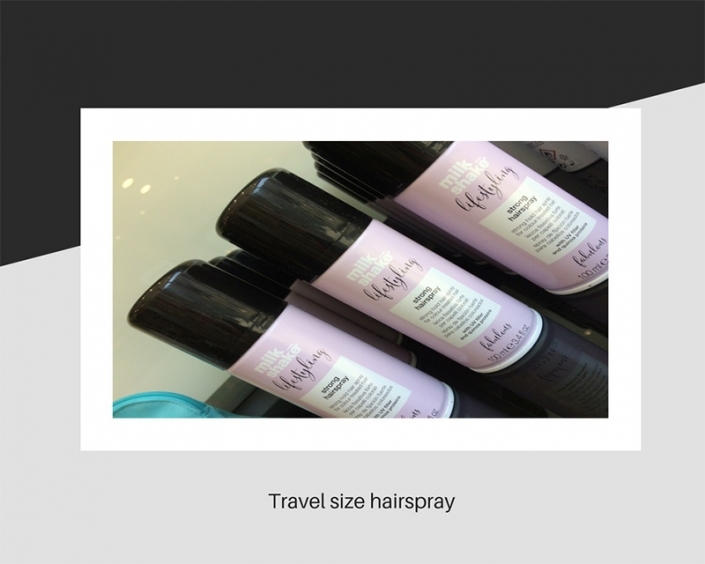 We have a limited supply of travel hairsprays from the Milkshake range. These are so handy for when you’re travelling – we are frequently asked about travel size retail products and we are always happy when manufacturers take note! This lovely little hairspray will last for a two week holiday, and hold your hair in place, whatever the weather. 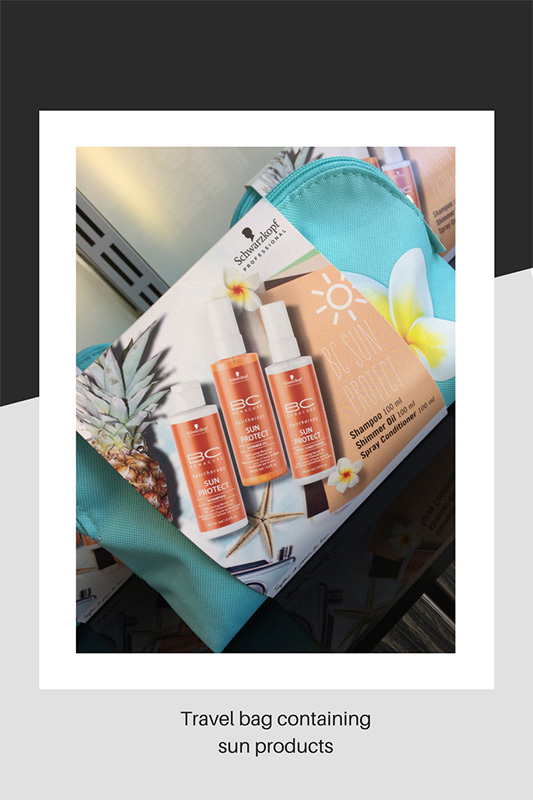 You can also carry this in your hand luggage as it is within the limit allowed for cosmetic products. Last but not least, are our lovely holiday packs but hurry, we only have a few left now. 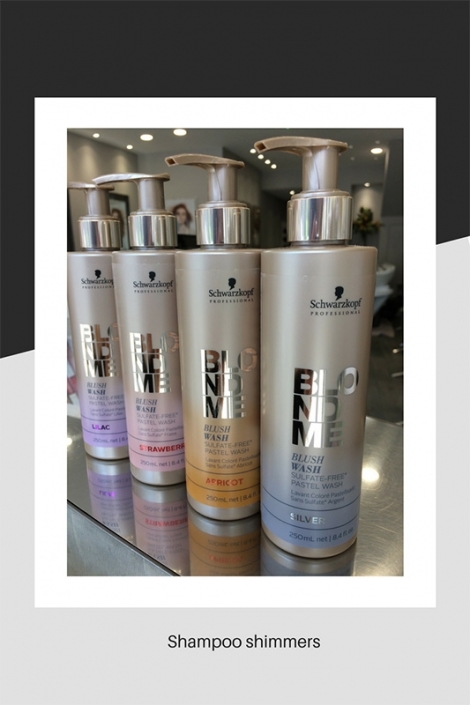 They are great value at £18.00 and contain 3 fantastic products to care for your hair on holiday. There is a shampoo, conditioner and leave in oil spray ready for styling. Each one contains Monoi oil so good for hair that is stressed by sun, sea and chlorine.